"All owners are very supportive and we are happy to have garnered 100 per cent consensus. 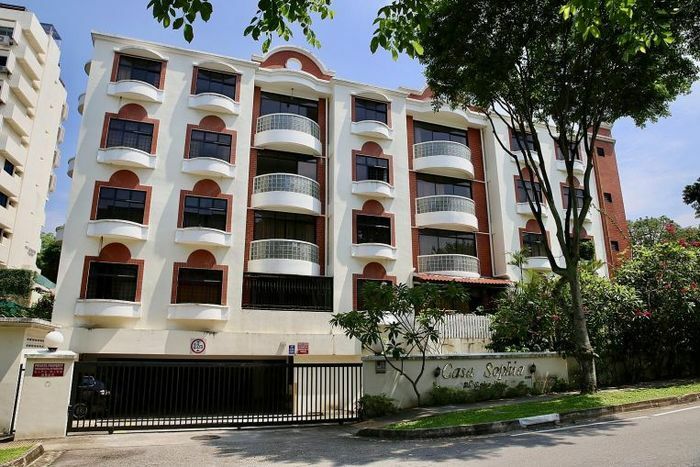 The location is surrounded by prestigious schools and is close to the heart of Orchard Road. Projects here will definitely appeal to both investors and families," ERA representative Tjhai Citanegara said. Under the Urban Redevelopment Authority's Master Plan 2014, the site is zoned residential with a gross plot ratio of 2.1. Separately, the four-storey, 24-unit Haig Road Flats is up for collective sale. Century 21 marketing agent C.S. Chong said the expected market price is between $51 million and $52 million - netting each owner $2.1 million to $2.2 million.